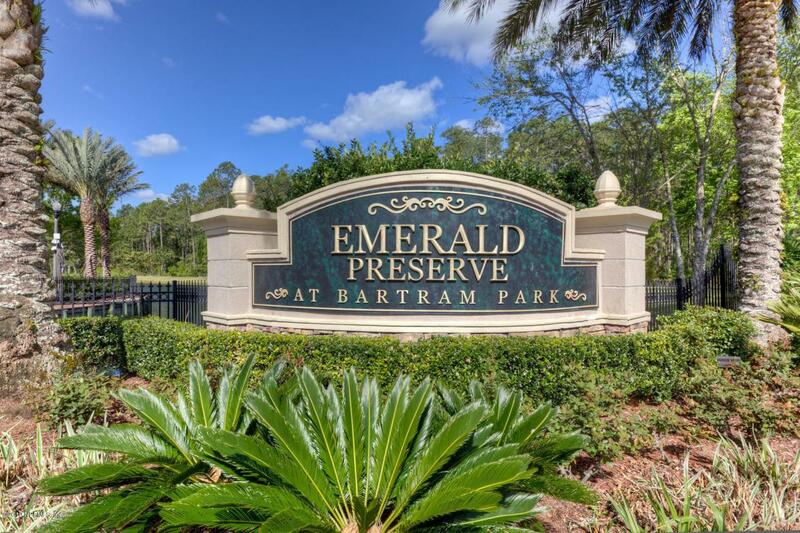 A MUST SEE IN THE HEART OF BARTRAM PARK; A VERY RARE 3 BEDROOM/2.5 BATH UNIT IN THE GATED COMMUNITY OF EMERALD PRESERVE. 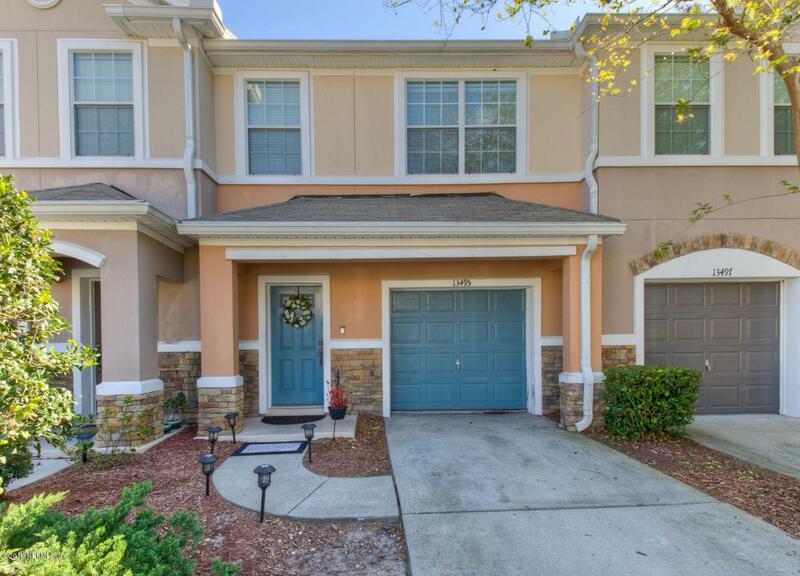 This lovely town home has laminate and tile flooring throughout with carpet only on the stairs. SS appliances along with updated neutral colors gives a warm welcome to your home. 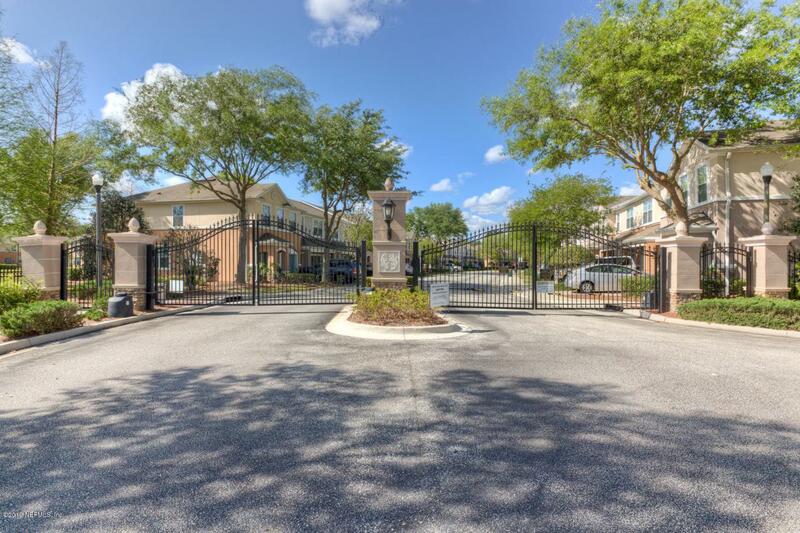 Relax on your screened lanai or enjoy a swim at the community pool after a workout at the community fitness center. The choice is yours! 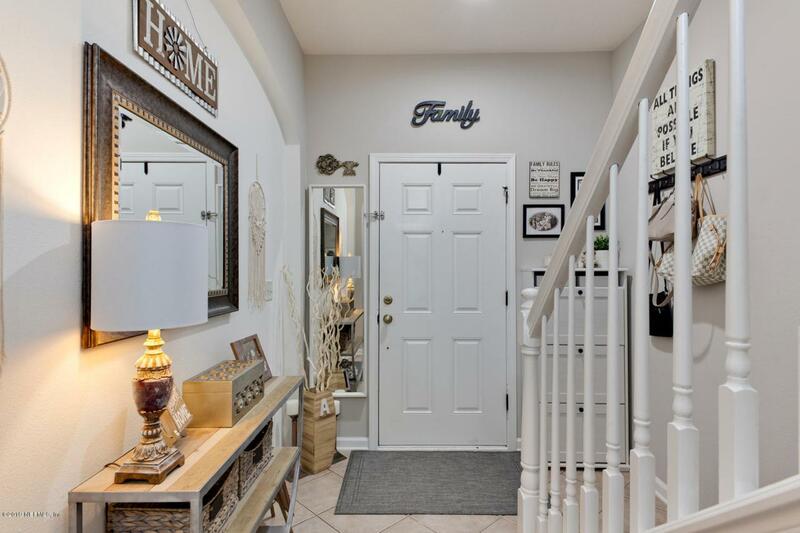 Emerald Preserve is close to restaurants and the new Durbin Park shopping center. Tenant occupied: 24 hrs showing notice please.